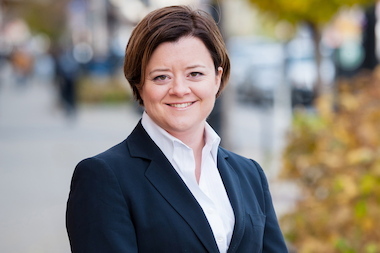 Amy Crawford is running for alderman of the 46th Ward. UPTOWN— Amy Crawford, a candidate for 46th Ward alderman, is officially kicking off her campaign Saturday with a day of holiday caroling. The event kicks off at 1 p.m. at Everybody's Coffee at 935 W. Wilson Ave. Crawford and her supporters will travel by foot from the coffee shop south along the lakefront, serenading residents with holiday songs along the way. Residents will have an opportunity to speak with Crawford about issues affecting the ward during the event. To RSVP, email Crawford's campaign at amyfor46@gmail.com.